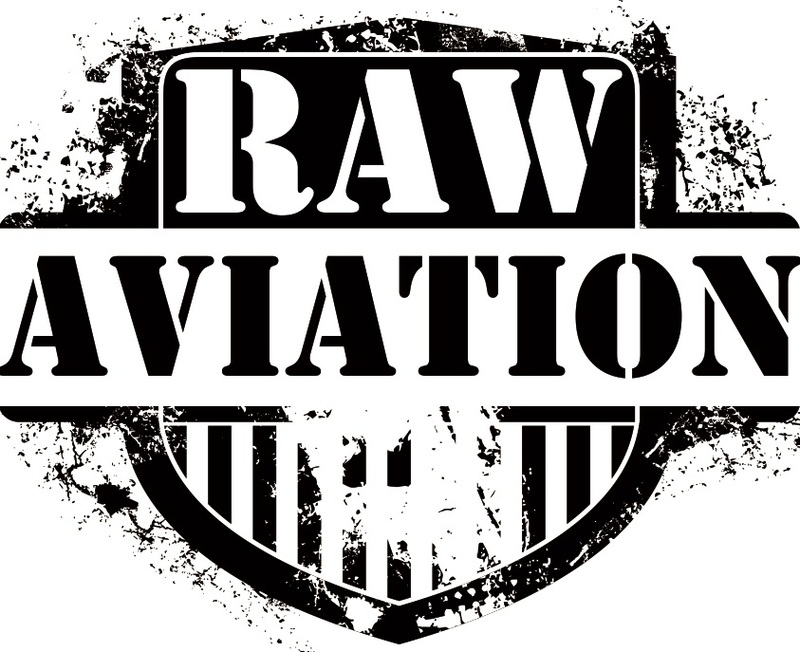 Raw Aviation provides flexible leasing and hire-and-fly of fixed wing aircraft. Raw Maintenance AMO 1422 is our in-house fixed wing aircraft maintenance facility. 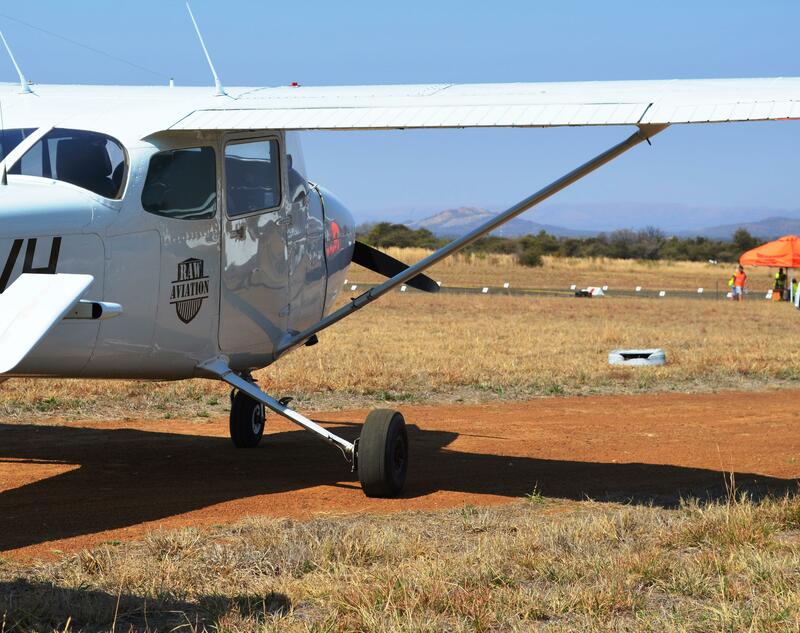 Based at Bundu Fly-Inn (a 10min drive from Wonderboom Airport), we strive to provide top quality aircraft and service to a variety of organisations and individuals. We are able to source, prepare and deliver the aircraft you require for your intended mission. Our attention to detail, and open way of dealing with our customers, has afforded us a loyal following. 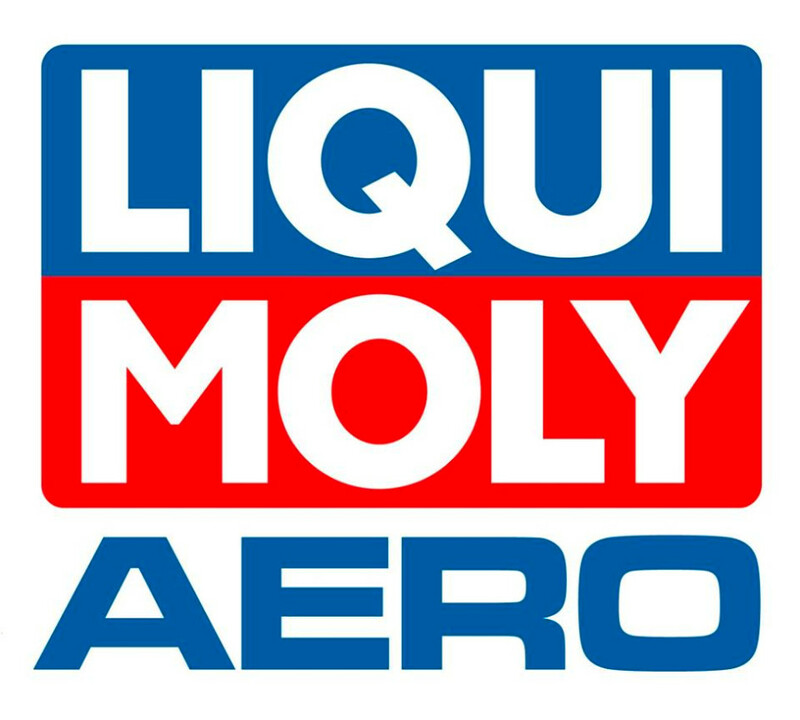 Raw Aviation has secured distibution rights for the Liqui-Moly Aero range of products. Click here to find out more or contact us for more information.